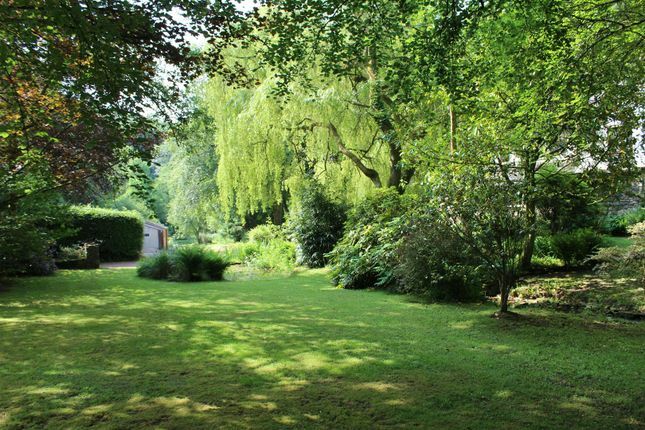 Privately set within its own partially wooded garden and grounds. 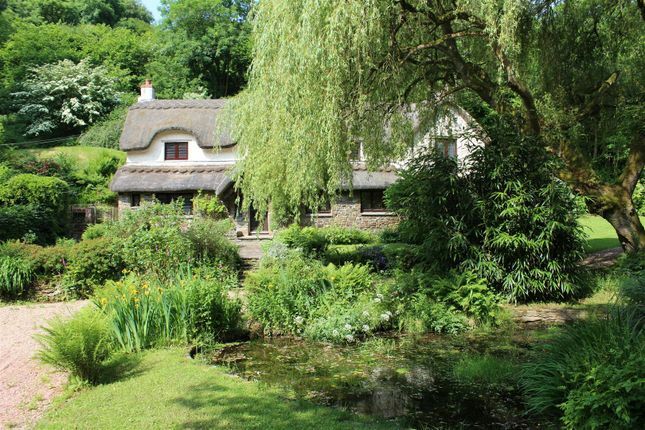 A picturesque detached thatched period cottage which has been the subject of tasteful renovation with lead light windows, modern fitted kitchen, bathroom, shower room and the like together with a range of adaptable buildings for possible stabling, garaging, workshop or storage. 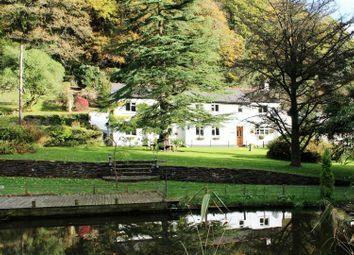 The property has entrance hall, sitting room with open fire place, large dining room, kitchen/ breakfast room, cloak room and on the first floor 3 double bedrooms, bathroom and shower room. 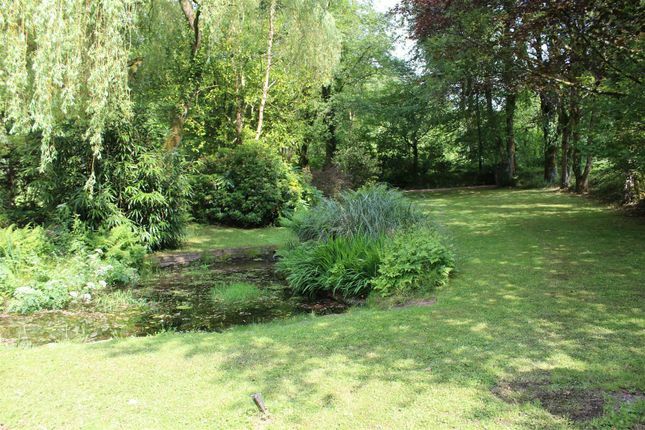 A stream runs through the grounds to a large pond beyond which are woodlands with the house itself being surrounded by sloping pasture paddocks and lawns with a number of mature and other specimen trees and shrubs. 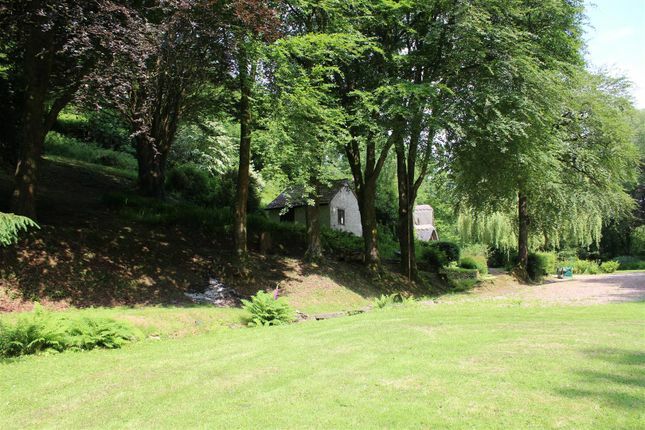 This provides a secluded and sheltered setting. The property is set at Middle Marwood a quarter mile or so south of this attractive rural hamlet of picturesque stone houses and cottages set about a mile to the west of Marwood itself with its ancient parish church and the noted Marwood Hill Gardens and just beyond Marwood Primary School. To the south about 4 miles is Barnstaple the ancient borough and administer centre for North Devon which offers a wide variety of both business and leisure facilities including the Green Lanes Shopping Centre, out of town super stores, Leisure Centre and also direct access onto the A361/ North Devon Link Road which connects directly through to Junction 27 on the M5 Motorway to the East side of Tiverton where there is also the Parkway Railway Station where journeys up to London/Paddington are approximately 2 hours distance. From Barnstaple there is also a sprinter train service which runs through to the cathedral city of Exeter. 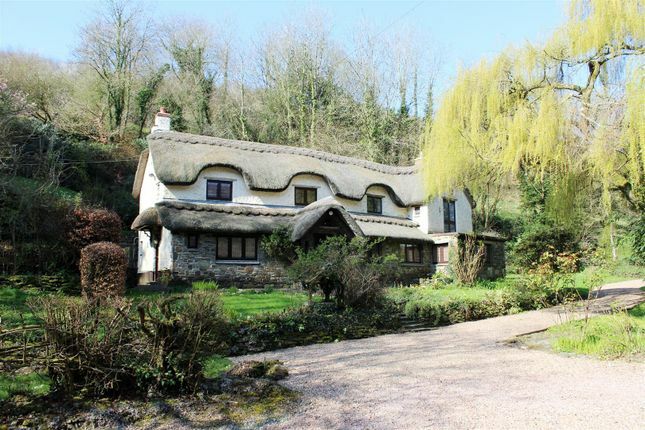 About 3 miles the popular village of Braunton with its excellent range of local facilities, restaurants, Inns and shops with a further 6 to 10 miles to the west sandy beaches, surfing and fishing at Saunton, Croyde and Putsborough. 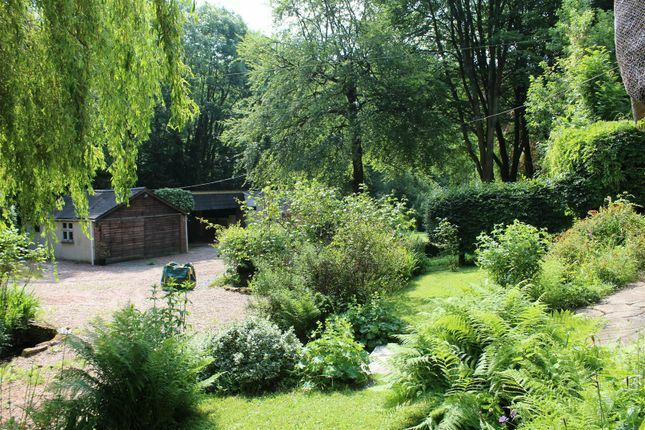 Beautifully set in a sylvan setting surrounded by its own grounds affording a high degree of privacy. 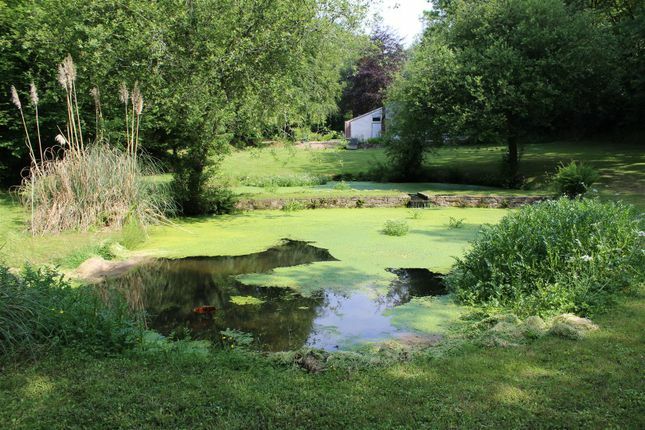 A large number of mature indigenous trees include a number of copper beech, weeping willow and oak with many younger trees, lawned areas with a small stream running through feeding a pair of ponds below the house and across this area a range of adaptable buildings. 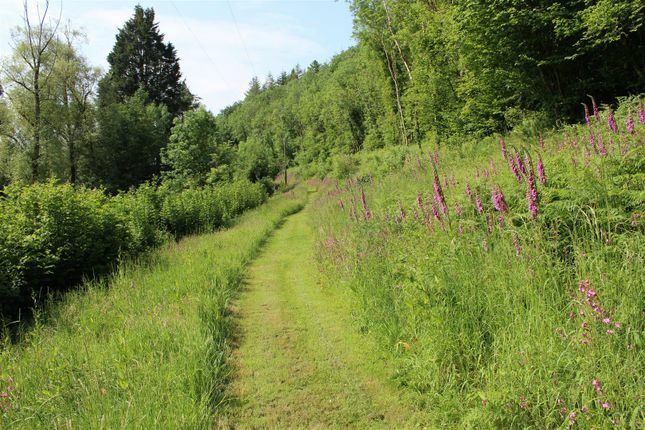 There is some sloping pasture land where the majority of this area has been allowed to revert to nature encouraging a wide variety of flora and fauna with an attractive walk down the valley into your own mature woodland above you to your right. 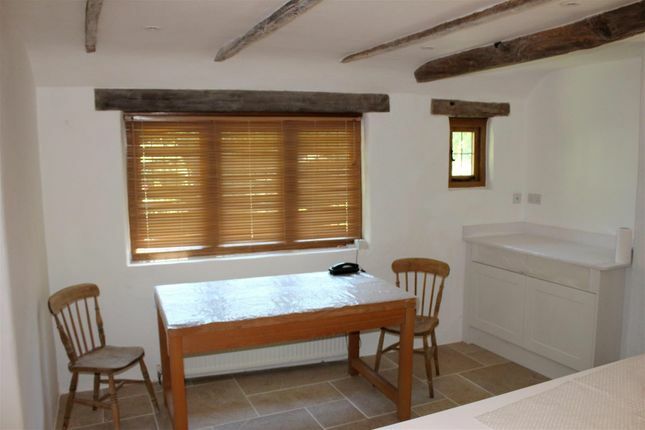 The cottage has developed around an original period cottage has an open fire place, exposed ceiling beams and joists, lead light replacement double glazed windows and doors throughout and benefits from oil fired central heating. 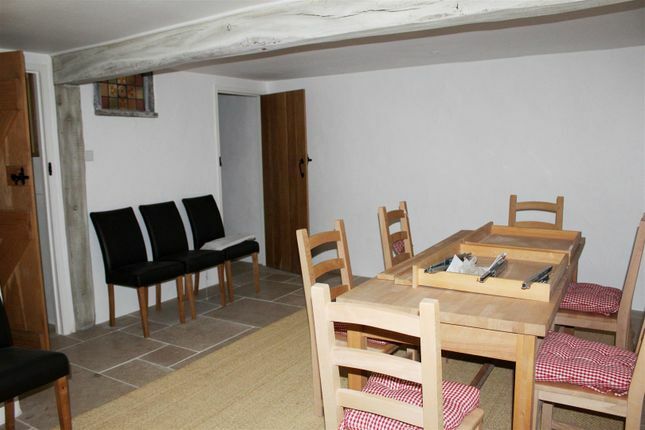 The ground floor has all stone flooring except the lounge, all doors and windows are in oak and the house has been rewired. Services - Mains water, mains electricity, private drainage, oil fired central heating. Low level WC, wall mounted hand basin, panel radiator, extractor vent. 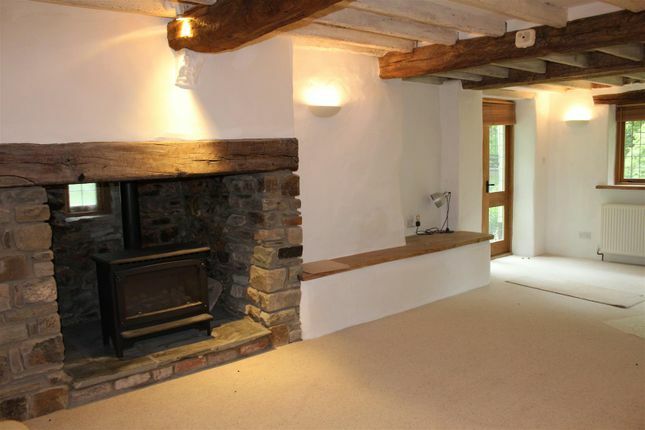 A room of considerable character, exposed ceiling beams and joists, double French doors to garden, wall up-lighters, panel radiator, wood burning stove effect gas fire set on slate hearth in ope fire place recess. 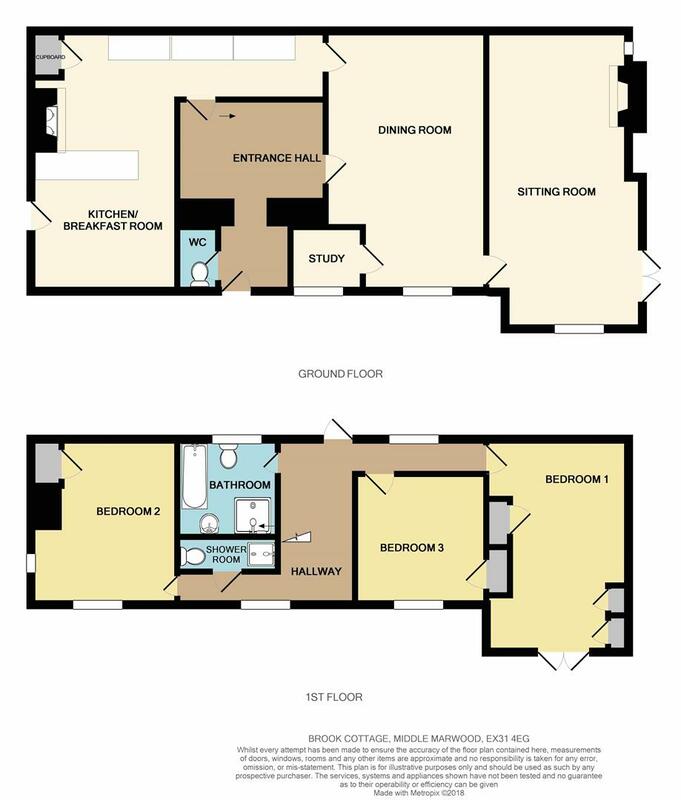 Tiled floor, range of built in units running along one elevation incorporating deep sink and a variety of drawers and cupboards under, the kitchen itself having recently been replaced but as yet has no appliances integrated into it. 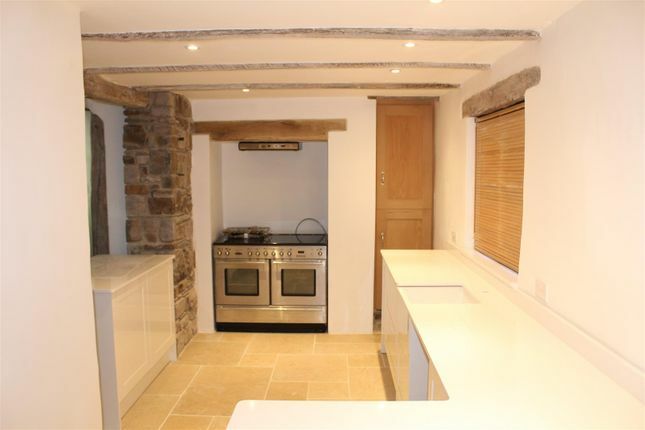 New Leisure stove in former open fire place recess with extractor hood over, exposed beam, recessed storage cupboards, further recess housing a fridge/freezer. 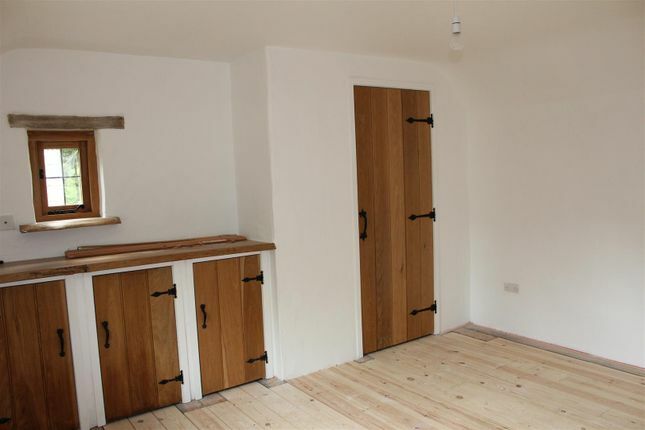 Fully tiled, panel radiator, stable door to outside, two built in pine storage cupboards, one housing electric meters. From the hall a timber staircase rises to the first floor galleried landing which provides access to all of the bedrooms. Double French doors opening to a balcony type area, 4 built in storage cupboards, wardrobes and shelving, panel radiator, timber blank floor. 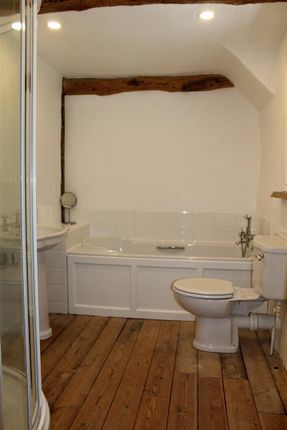 Boarded floor, panel radiator, exposed original stud work, door to recessed wardrobe cupboard. Recently renewed with 42" corner shower cubicle, fully tiled with Bristan shower and drench head, pedestal hand basin, low level WC, panel radiator, shaped panelled bath with chrome mixer tap and shower attachment, recessed lighting vent. Tiled shower cubicle with Bristan shower with drench head, fully tiled, wall mounted hand basin, low level WC, vented. 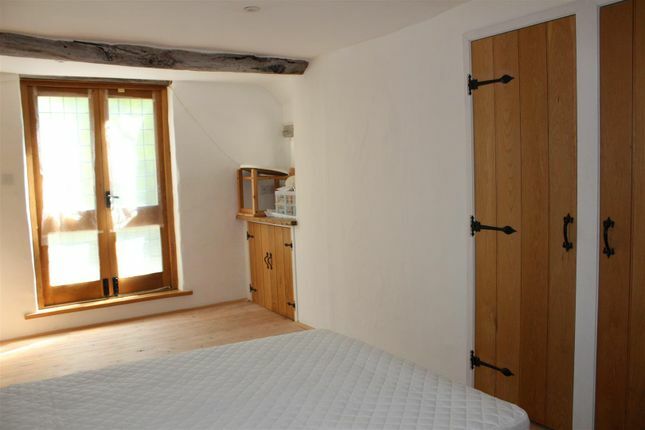 Built in wardrobe cupboard, panelled radiator, double aspect room, shelving with access to 3 cupboards under. 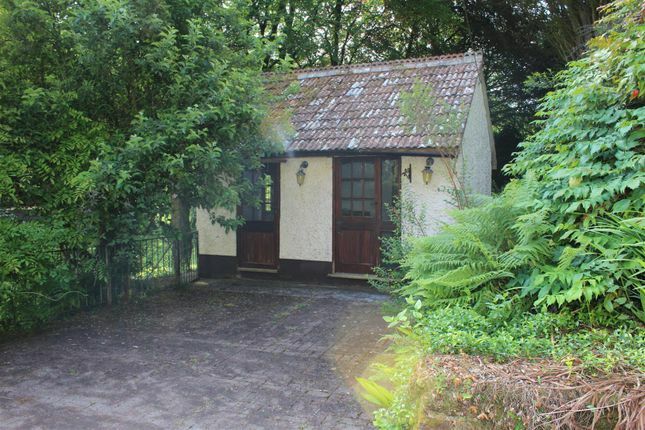 To the rear external central heating boiler and domestic oil storage tank and a level lawned area and also access to the first floor of the house through a stable door. With pair of sliding doors to front. These surround the house with level lawned and grassed areas. 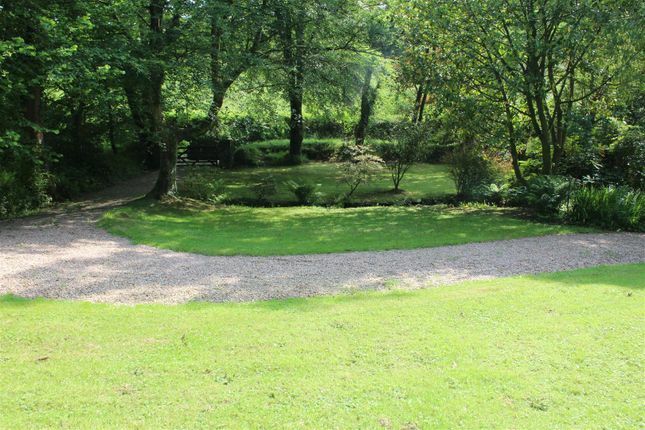 The country lane approach is well screened by a mature Devon hedge bank affording plenty of privacy, with the areas being heavily interspersed and surrounded by many mature trees and shrubs with the stream running down through and feeding to a pair of ponds at a lower level. To the west a pair of sloping paddocks, part of which is an orchard and has been allowed to run wild and are covered in wild flowers and grasses, a haven for flora and fauna. 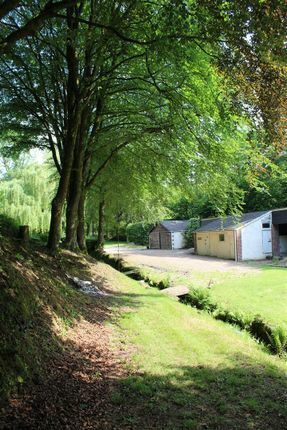 To the south further sloping grassed areas again interspersed with trees, run down to where there is an area of several acres of woodland heading towards the southern boundary to the edge of which is a level path regularly cut which runs down the valley and provides a private walk. 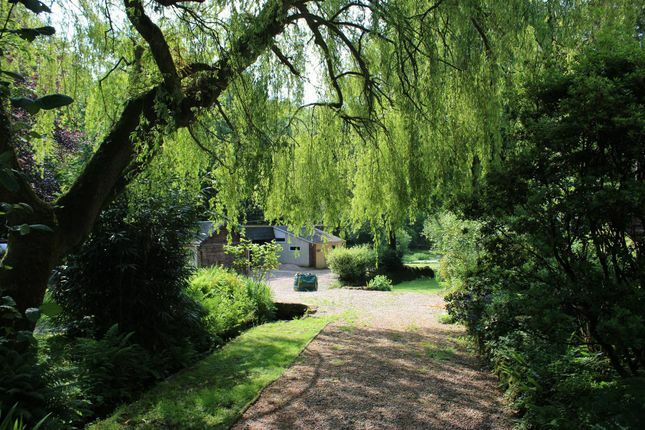 The property as a whole extends to approximately 10 acres.